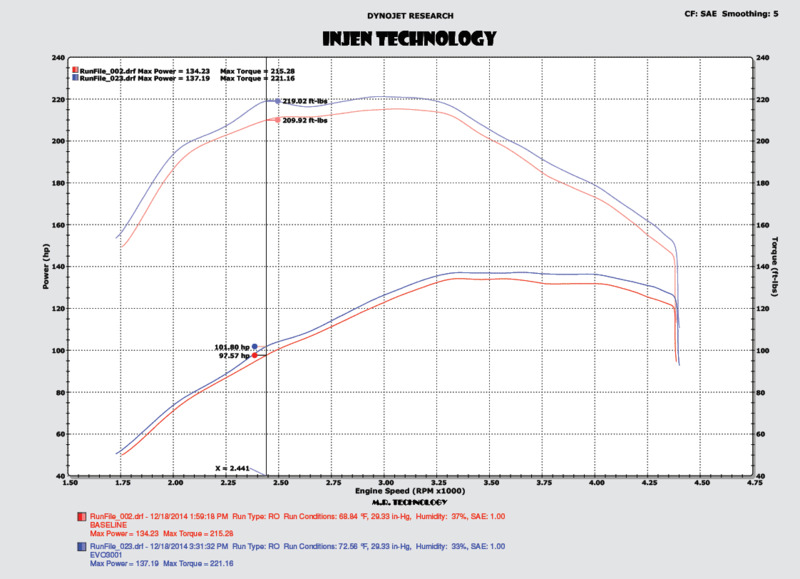 Injen Evolution Air Intake Systems are Injen's newest product, featuring supernano web DRY filters and massive horsepower and torque gains. 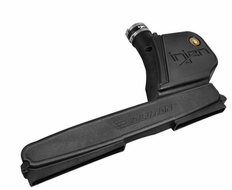 The enclosed airbox design offers a clean look and superior heat protection compared to traditional open element systems. 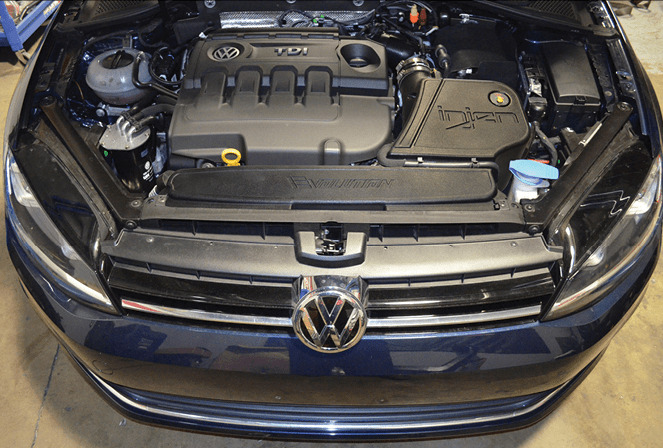 The part number for this item is EVO3001 and it fits 2015-2016 VW Golf MK7 (1.8T and 2.0 TDI Models).